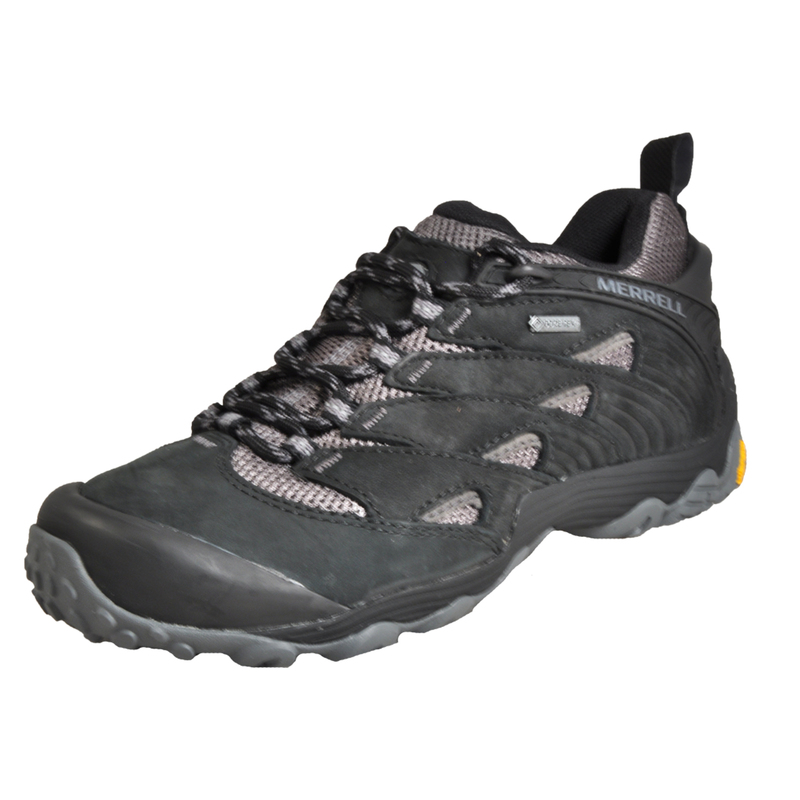 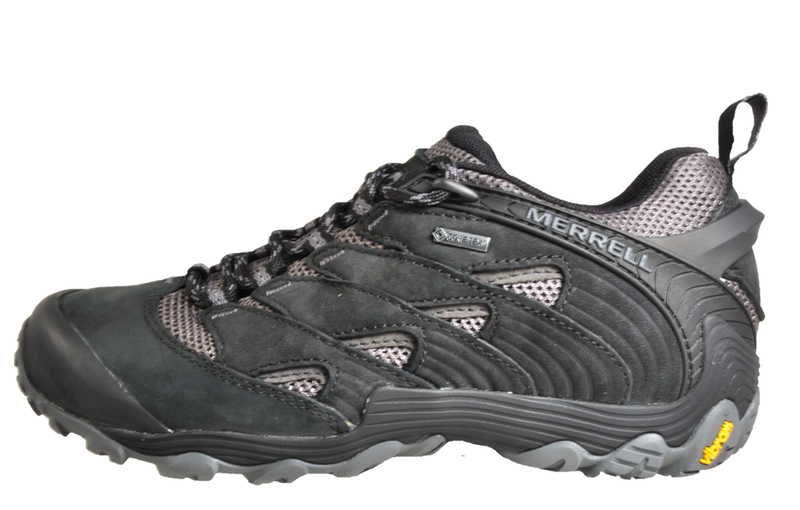 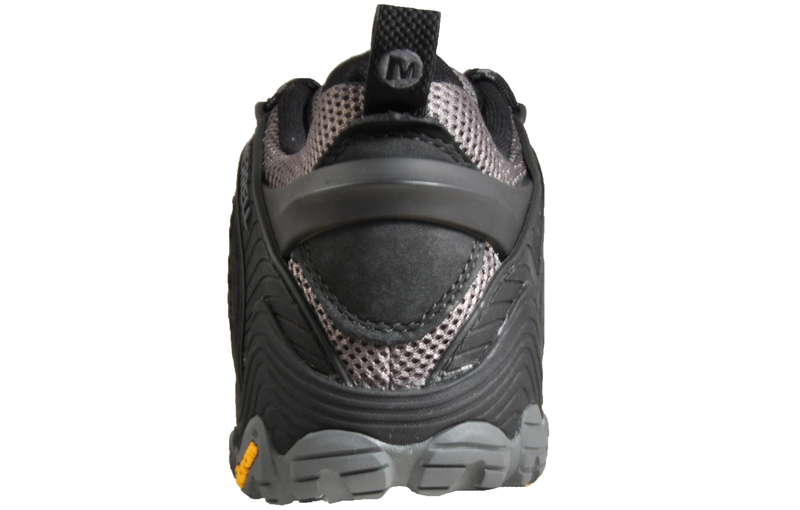 A versatile Women’s walking shoe from Merrell that won’t let you down! 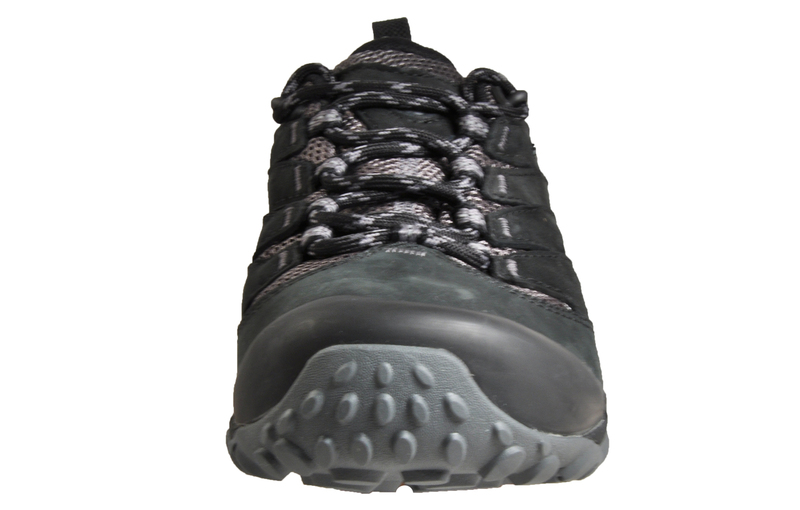 The Merrell Chameleon GTX Gore-Tex delivers the best in stability, protection and cushioning needed for the rugged outdoors, and with its athletic trainer look which cuts down on bulk, fused with its breathable suede leather /mesh upper, this is a five-star hiker which guarantees underfoot security. 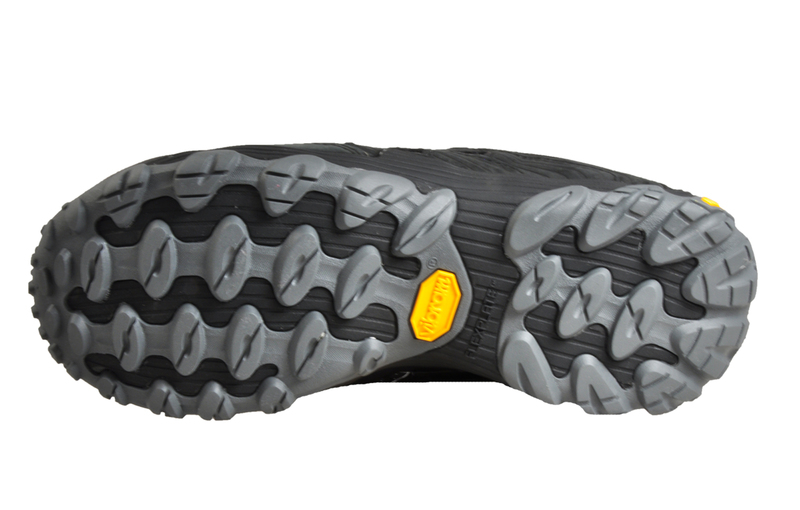 To complete the Merrell Chameleon the Vibram high performance soles take on any terrain with unmatched durability, stability and slip resistance no matter what weather conditions you throw at them as the Gore-Tex lines waterproof bootie construction will deliver dry feet all day long.